Looking for a Professional Termite Extermination Company Near Hartsville, SC? Yarbrough Termite & Pest Control, Inc. was founded in 1945 by Tom Yarbrough Sr. after briefly working with another pest control firm. Tom Yarbrough Sr. passed away in November of 1994 at the young age of 64. 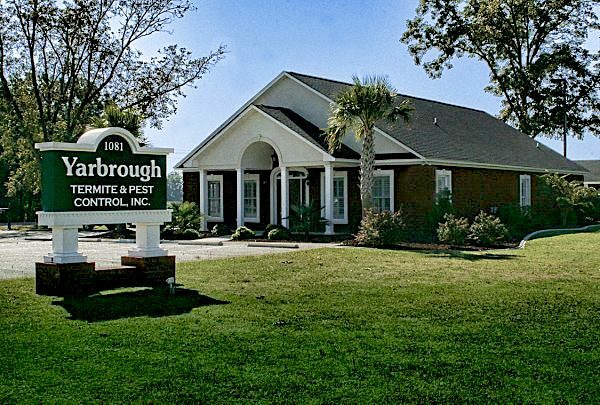 Yarbrough Termite & Pest Control, Inc. is currently owned and operated by Tom Yarbrough Jr. who has been working in pest management since 1973. We have become one of the largest independent termite & pest control companies in the Pee Dee Region. I am very proud to work in an industry that has allowed me and my family to grow and prosper. Our employees are trustworthy, courteous, and dedicated to provide quality services. A complete line of both liquid termite treatments using Termidor or Premise 75 termiticide as well as a termite bait system (Sentricon® Colony Elimination System) with damage warranty contracts available on either type of treatment method chosen. 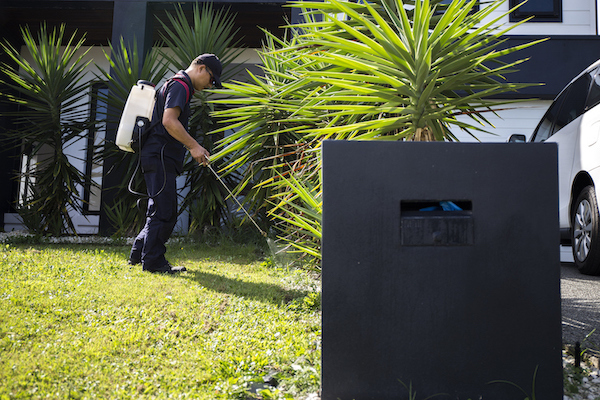 We offer both residential and commercial pest control for roaches, mice, ants, etc. with monthly and quarterly pest control contracts available. We have mosquito and fire ant programs. We also offer moisture control programs and structural repairs. Yarbrough Termite & Pest Control is a termite extermination company offering pest control for cockroaches, ants, mice, mosquitos, and more. Serving Hartsville, Darlington, Bishopville, Florence, Lamar, Timmonsville, and surrounding SC communities. Please use the form below to send us an Email. We can also be reached at 843-662-9481. We look forward to talking with you. Yarbrough Termite & Pest Control, Inc.
© 2019 Yarbrough Termite & Pest Control, Inc.